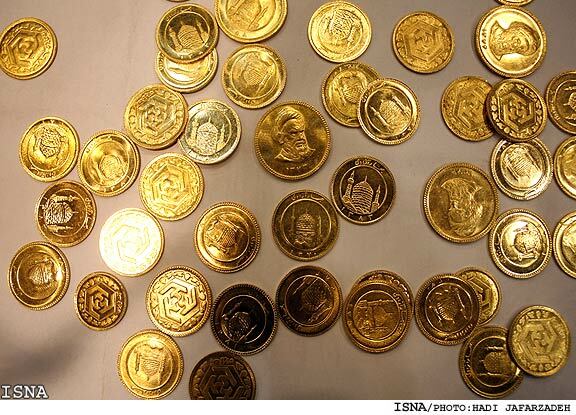 The lack of a clear outlook on the Iranian economy has led Iranians to store large quantities of gold in their home, and recent reports indicate that the amount of gold stored in homes now exceeds the amount in the Central Bank. The Shahrvand Daily reports that according to Gold and Jewelry Producers and Exporters, more than 100 tons of the country's gold is stashed in people's homes. 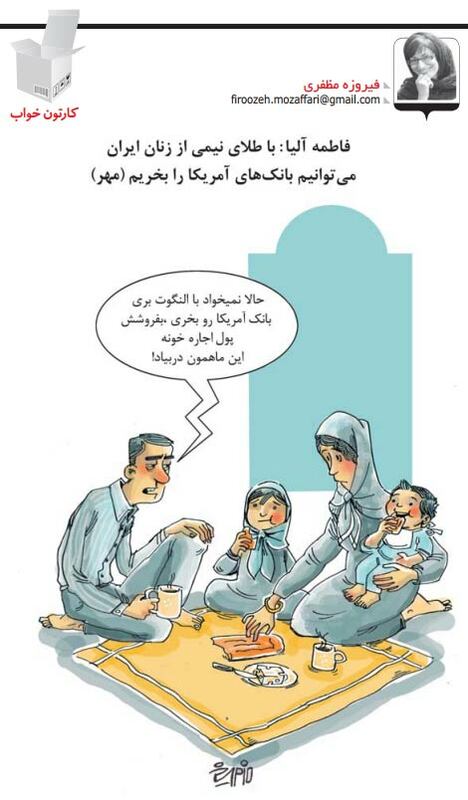 Although the former head of Iran's Central Bank under the Ahmadinejad administration had said the Bank had 500 tons of gold in storage, recent reports from the Central Bank put its gold stores at 90 tons: in other words, less than what is stored in Iranian homes. The report by Shahrvand indicates: "Few countries in the world see the public move toward buying gold or foreign currency as investment and steering away from investing in production and adding value to the economy."